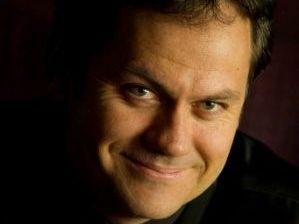 My early career was in teaching, writing, producing and directing for theatre, comedy and impro shows. Now I'm a professional creative person. Mostly high-end branding, strategy, writing, editing and digital content creation. For thousands of years, humans have been turning their eyes to the night skies in wonder, pondering if life exists out there, beyond our stratosphere. Tales of little green men from Mars have thrilled us, glam rock stars have queried us, and NASA has sent robots and orbiters to explore. Now BrisScience is bringing an expert panel to the stage of Advanced Engineering Building at The University of Queensland in December to discuss the question, "Mars…could there be life?" "This month our expert panel take an in-depth look at Mars and the future of space travel," says the BrisScience PR, "While attempting to answer the age-old question… are we alone in the universe?" Such a question has massive implications for the human race and our ideas of our place in the scheme of creation and the universe. Panellists include Professor Tamara Davis, a cosmologist whose been working on understanding the complexities of 'dark energy' and 'dark matter', Geomicrobiologist Gordon Southam who uses a combination of biology and geology to examine the bacterial transformations of materials in the earth's crust, and engineer and Chair of Hypersonic Propulsion Michael Smart, who has been working on revolutionising high-speed engines that could make access–to-space much easier in the future. 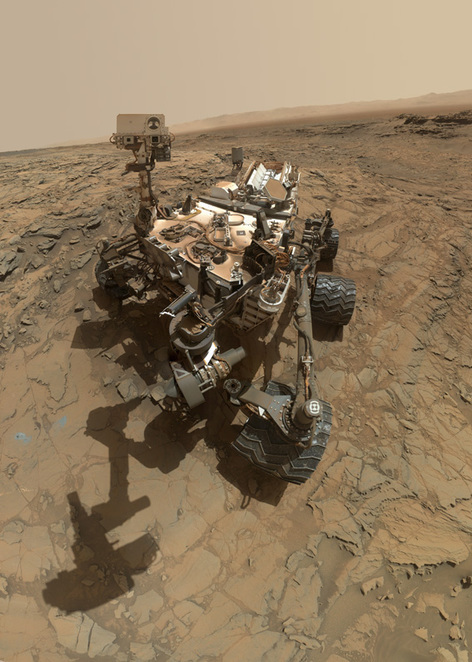 I asked science communicator Greg Rowbotham, who holds a Masters in Science (Astronomy) and is one half of the Smart Enough to Know Better science podcast duo what he thought of the chances of finding life of any kind on the red planet. Greg Rowbotham (AKA Greg Wah of Smart Enough to Know Better podcast of science, comedy and ignorance). "The possibility of life on Mars is small but not non-existent," he revealed, "The Martian atmosphere removes very little of the radiation from the sun and the temperatures are extremely low, as is the pressure. Anything alive on Mars would probably have to live below the surface. "Unfortunately, Perchlorates in the Martian ground mean the water found on Mars is extremely salty and far too toxic for any microbial life we have seen on Earth. 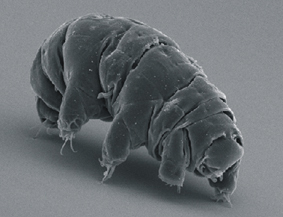 However, extremophiles, creatures that live in habitats of extremes (temperature, pressure, salinity etc.) keep being found that push back the limits of what we consider liveable. 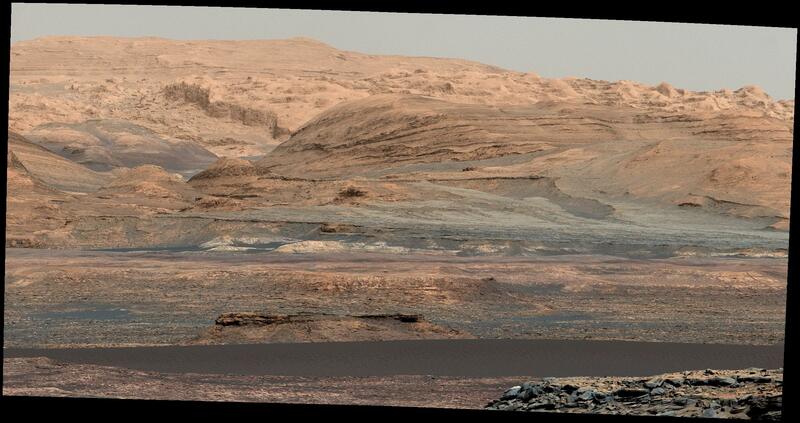 So maybe a Martian microbe might surprise us. We have to send more probes, and then humans, to check and make sure." NASA plans on doing exactly that, announcing earlier this year they're preparing to send humans to Mars by the 2030s. NASA's Journey to Mars: NASA is developing the capabilities needed to send humans to an asteroid by 2025 and Mars in the 2030s – goals outlined in the bipartisan NASA Authorization Act of 2010 and in the U.S. National Space Policy, also issued in 2010. Image Credit: NASA. 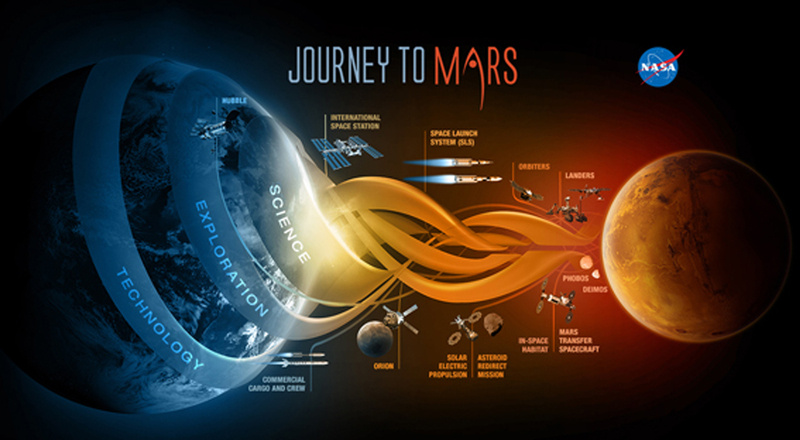 Their press release states, "Mars is a rich destination for scientific discovery and robotic and human exploration as we expand our presence into the solar system. Its formation and evolution are comparable to Earth, helping us learn more about our own planet's history and future. Mars had conditions suitable for life in its past. Future exploration could uncover evidence of life, answering one of the fundamental mysteries of the cosmos: Does life exist beyond Earth?" So whether you have your own theories, or you'd just like to know what the experts think, register now for your free ticket to see Mars…Could There Be Life? on December 7th at 6.30pm - there will even be complimentary refreshments after where you can chat with other like minded folk about your own theories!